A Newfoundland ecological reserve that holds ancient evidence of some of Earth's oldest creatures is now a UNESCO World Heritage Site. 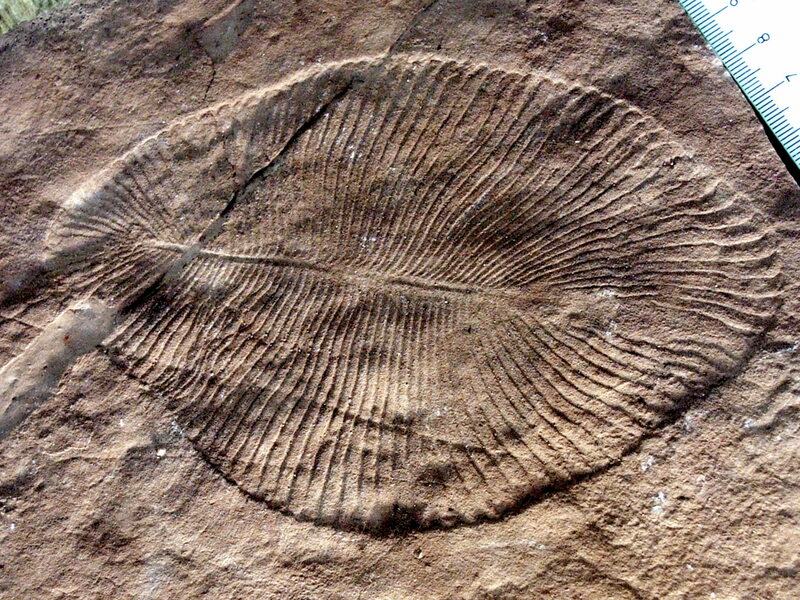 Up to 580 million years after their seafloor habitat was abruptly buried in volcanic ash, some of our earliest and weirdest ancestors are finally getting their moment in the global spotlight. UNESCO — the United Nations Educational, Scientific and Cultural Organization, which designates sites of physical and cultural significance — made the announcement in Istanbul Sunday. Mistaken Point geologist Richard Thomas said the UNESCO designation is the most prestigious recognition a fossil site can get and it will have an important effect on the reserve. "There's going to be a big influx of visitors," said Thomas. "We're expecting visitation to increase greatly." 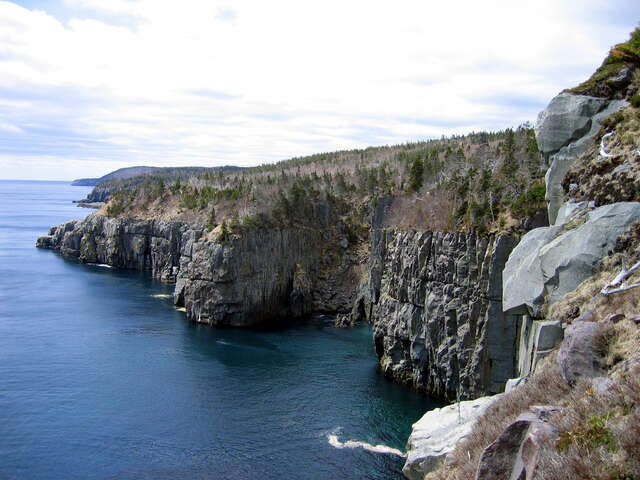 Thomas said it's too soon to know just how many more visitors will be coming to the reserve, but he pointed to Nova Scotia's Joggins Fossil Cliffs, a site which was similarly designated in 2008, as an example of what to expect. 1. 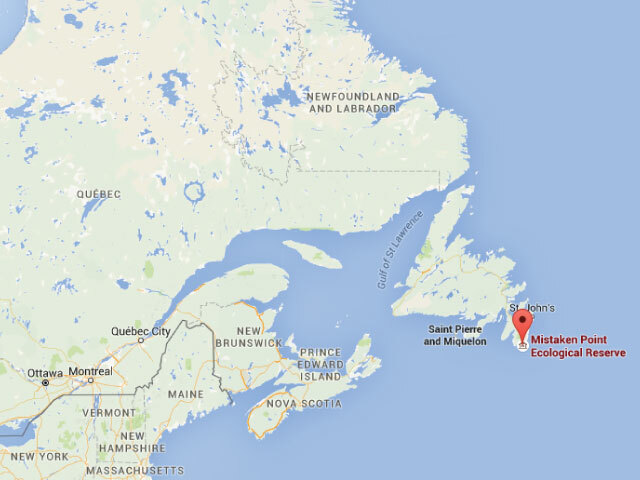 The first fossil at Mistaken Point was discovered in 1967 by Memorial University graduate student S.B. Misra, and the site was declared an ecological reserve in 1987. 2. Of the thousand-plus World Heritage Sites around the world, there are now 18 in Canada, with four in Newfoundland and Labrador: Gros Morne National Park, L'Anse Aux Meadows National Historic Site, the Red Bay Basque Whaling Station, and Mistaken Point. 3. Mistaken Point takes its name from the way sailors would, in foggy weather, mistake it for nearby Cape Race and turn north, expecting to turn into Cape Race Harbour but running into rocks instead.